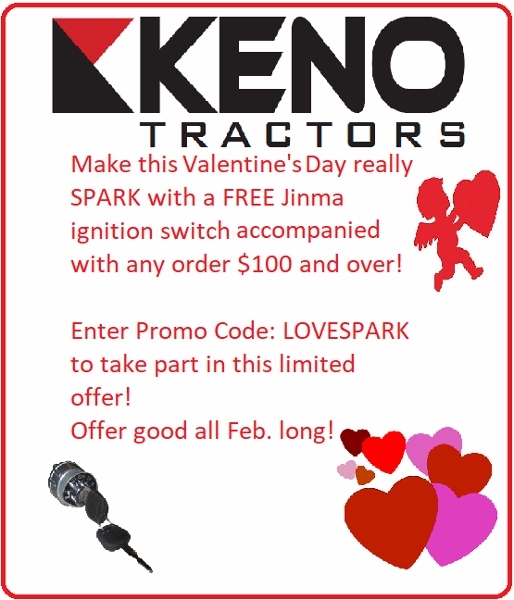 Jinma 204, Jinma 224, Jinma 254, Jinma 284, AgKing, Agracat, Dakota, EmeryBuilt, Farm Boss , Farm Master, Farmpro, Iron Horse, McKenzie, Nortrac, Taskmaster, Workhorse. From Anonymous of monticello, Florida on 2/4/2019 . 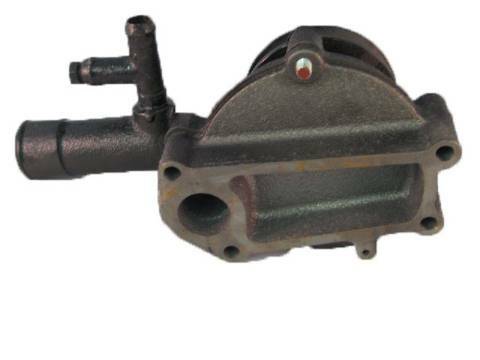 The water pump is good, customer loved it and the lady that helped me order it was awesome! 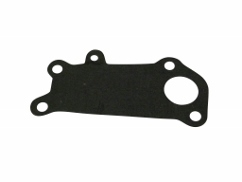 This is the gasket needed to mount the pump to the block. NOT THE GASKET THAT SEALS THE PUMP ITSELF.